In light of International Women’s Day, I’ve highlighted some of the women that have been leaders in forestry – whether they assumed roles that were previously dominated by men or in some way made it that much easier for women to enter the male-dominated field. This list is by no means exhaustive, but it’s a start. In 1948, Mona Roy became the first woman to graduate from a forestry program in Canada and in 1950, broke another record as the first woman to complete an MSc in forestry. Marie Rauter was the first woman to enrol and graduate from the University of Toronto’s Faculty of Forestry (the oldest forestry faculty in Canada). Rauter later completed an MSc in forest genetics and in 1999 was awarded the Canadian Forestry Achievement Award. Gail Kimbell Gail Kimbell was the first chief of the United States Forest Service. 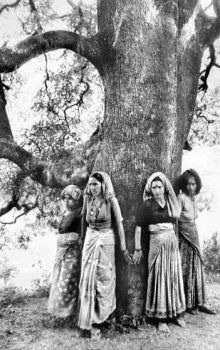 The Chipko Movement The Chipko Movement was initiated by a group of peasant women from Reni village in India. The women staged a Gandhian (non-violent) protest against deforestation and the effect it was having on the local watershed. The Hindi word “chipko” means “to stick” or “to hug” and is the root of the modern term “tree hugger”. 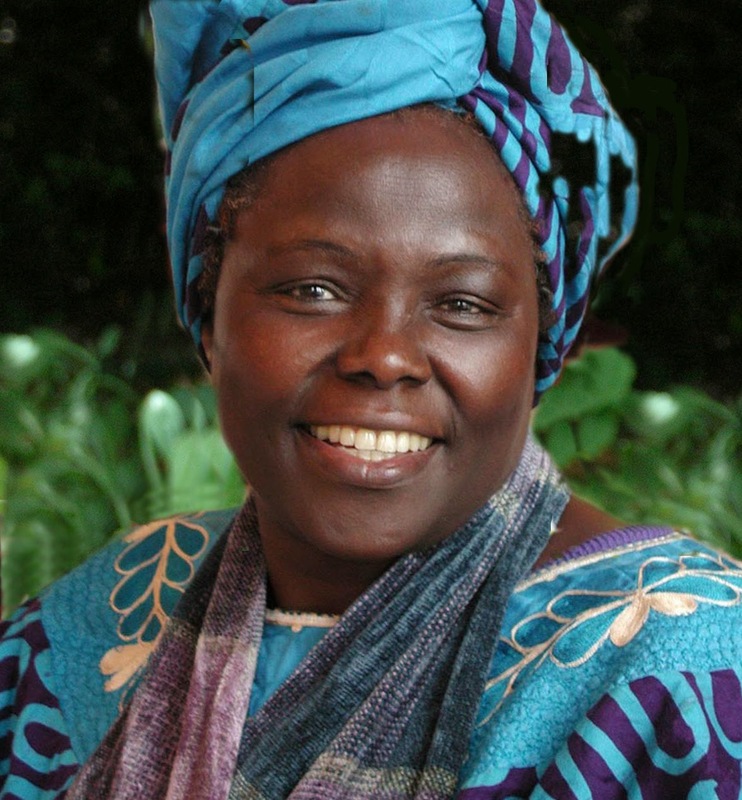 Dr. Wangari Matthai (1940-2011) Wangari Matthai was the founder of the Green Belt Movement, an eNGO that empowered women of rural Kenya to take action on forest restoration, watershed management, and community development. In 2004, Matthai became the first African woman ever to win the Nobel Peace Prize. Dr. Sandy Smith Sandy Smith is a forest entomologist, professor and Dean Emeritus at the University of Toronto. 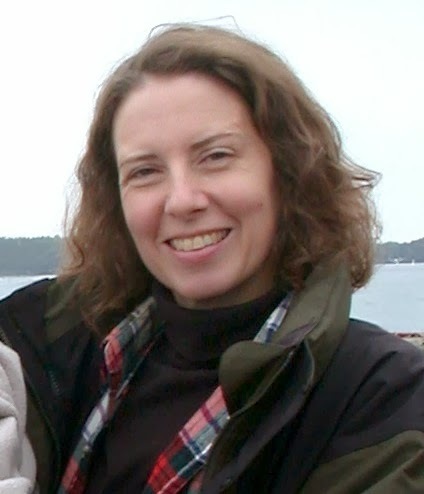 Smith was the first woman appointed as Dean of the Faculty of Forestry. She is also a huge part of the reason that I specialized in forest health care. I can’t wait to fill the bottom of this page with all of the wonderful women that I studied forestry with or met through my professional pursuits. I know they have and will do great things. I’ll just give them some time to get comfortable before I label them as revolutionaries!